Share your Passport Challenge stories with our hashtag. Share your adventures with friends and the world. Post pictures, stories, and comments and see how others are enjoying the Missouri National Parks Passport Challenge using the hashtag #MONPS100 on all your favorite social media channels. Your voyage of discovery begins with a single step—and ends with a nice reward. Get your passport. And start your adventure. 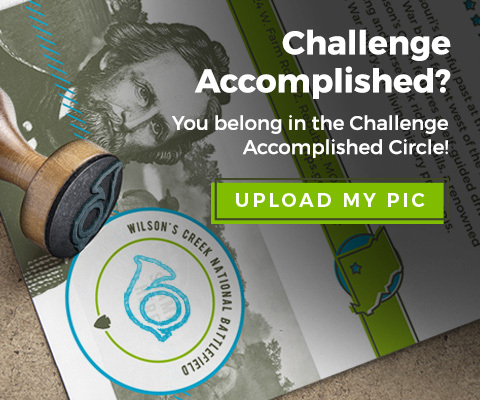 Join the Missouri National Parks Passport Challenge celebrating the 100th anniversary of America’s National Park Service. Have your passport stamped at three or more of Missouri’s National Parks to receive cool prizes. Celebrate 100 years with 100 experiences. Start planning your own Passport Challenge adventure with this brief overview featuring some of the 100 must-see, must-do activities in Missouri’s six national parks. You’ve made your marks. Now, show the world. Have you stamped your Passport at all six Missouri National Parks? Share your accomplishment! Upload a photo of yourself with your “Challenge Accomplished” backpack. We’ll post it in the Challenge Accomplished Circle. 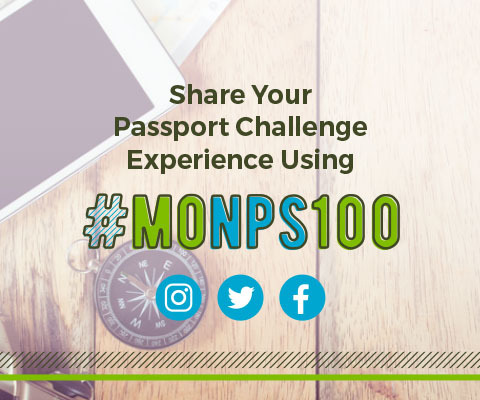 Be sure to share your Passport Challenge pics and memories on your social media feeds, too, using #MONPS100. Share your artistic side with other Passport Challenge participants. 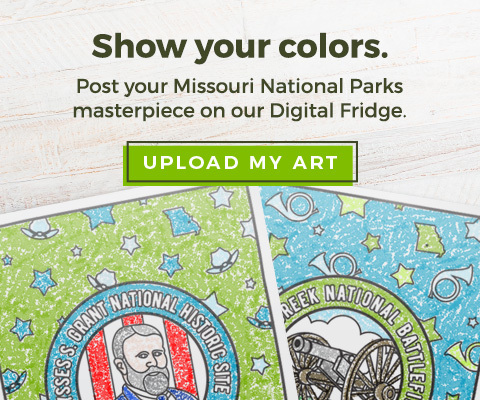 Upload your completed Missouri National Parks coloring pages. And we’ll proudly display them on our Digital Fridge for the world to see. Six parks. One hundred years. Countless adventures. Experience Missouri’s national parks. If our national parks are America’s best idea, they are also among Missouri’s best-kept secrets. Did you know there are six National Parks right here in the Show-Me State? 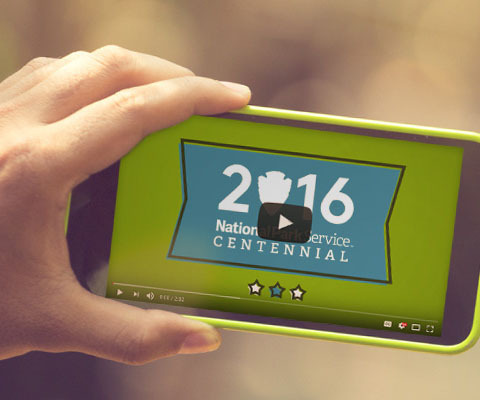 Celebrate the 100th anniversary of the National Park Service by exploring these national treasures in our own state. 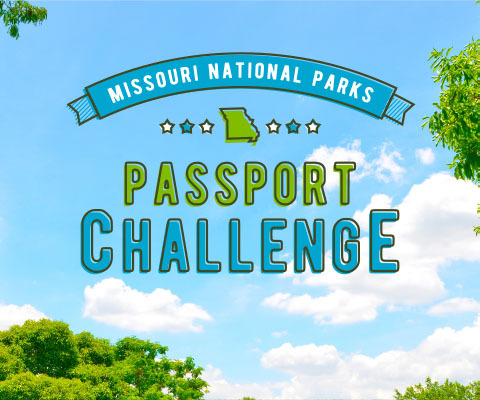 Take the Passport Challenge, an adventure that will take you to all six of Missouri’s national parks. Visit the birthplace of scientist, educator, and humanitarian George Washington Carver at the first national monument dedicated to an African American. Trace the early life, courtship and post-White House years of Missouri’s favorite son and only U.S. President, Harry S Truman. From the explorations of Lewis and Clark to the landmark Dred Scott decision to the soaring Gateway Arch, experience it all where the American West really began. Fish, float, canoe, camp, hike, swim and more at the first national park founded to protect an American river system and a favorite escape for generations of Missourians. Trace the complex life of Civil War leader, civil rights champion, and 18th U.S. President, “U.S” Grant while touring the family farm of he and his beloved wife, Julia Dent. Revisit Missouri’s painful past at the site of the first major Civil War battle fought west of the Mississippi River. Wilson’s Creek features a self-guided driving tour, interpretive trails, and living history programs.